Oxford and Cambridge admit more students from just eight top private schools than nearly 3,000 state schools, it has been revealed. 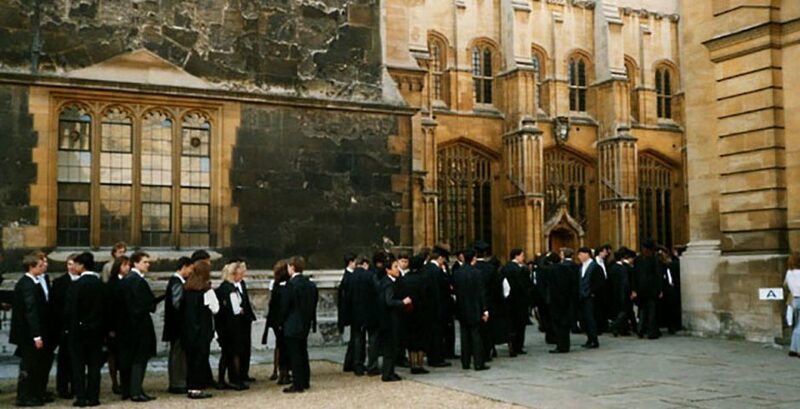 The Sutton Trust, a social mobility charity, found that between 2015 and 2017 pupils from eight private schools took 1,310 Oxbridge places whereas 2,894 state schools only sent 1,220 pupils. The names of the eight schools has not been officially disclosed, but The Times suggest the list is likely to include Westminster, St Paul's, Eton and North London Collegiate. Further research by the newspaper reveals the high number of Oxbridge offers made to other top private schools. 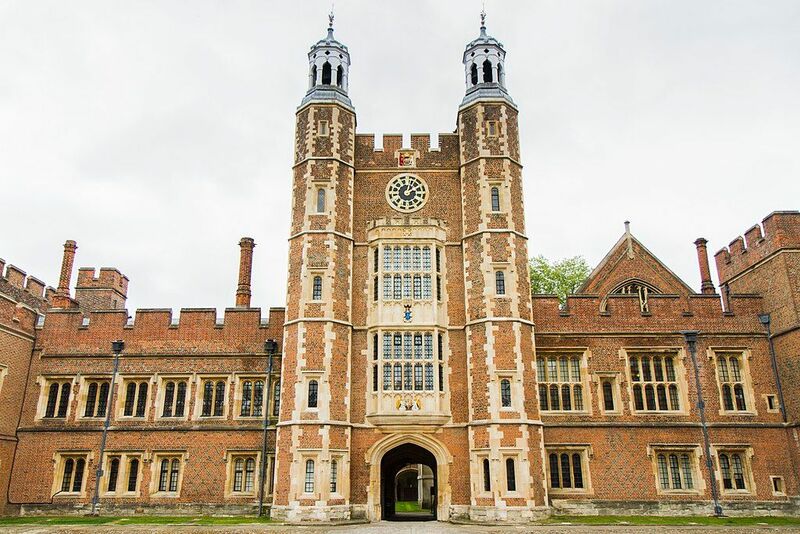 Students at Westminster School in London, whose famous alumni include Louis Theroux, Nick Clegg and Helena Bonham Carter, received the most offers, averaging 88 over the last three years. This is followed by Eton with 68 and St Paul's with 53. The analysis also found that students from independent schools were more than twice as likely to attend a Russell Group university compared to those who had attended a state school. According to UCAS statistics, A privileged school leaver is 10 times more likely to get into a top uni than the person sitting opposite them. The Tab's 10x campaign is pushing to change this. Only 18 per cent of A-level students attend a private school yet an equal proportion of applications to Oxbridge come from private and state schools. However, 42 per cent of private school applications are accepted compared to an acceptance rate of 25 per cent for state school applications. The government's university regulator, the Office for Students, has been putting pressure on Oxford and Cambridge to improve the number of underprivileged students they admit. Whilst both have considerable outreach programmes and bursaries, the Office for Students say the universities have not provided data to prove the programmes are working. The Sutton Trust's report also details large regional differences in who gets Oxbridge places, with some areas receiving two or fewer state school offers in the last three years. These areas include Portsmouth, Southampton, Lincolnshire, Rochdale, and Salford. Universities are now being called on by the Sutton Trust to put greater emphasis on contextual admissions to help more disadvantaged students get a place. Contextualised admissions mean universities take into consideration factors such as attending a lower-performing school or being a care leaver, in order to determine whether to offer a student a place.